2018 was an amazing year for our Plane spotting-Community. We have seen the creation of new channels, and unfortunately some names have left our community. But there are two guys from Manchester that have quickly made their way into people’s hearts. They are known as “Airliners Live”. 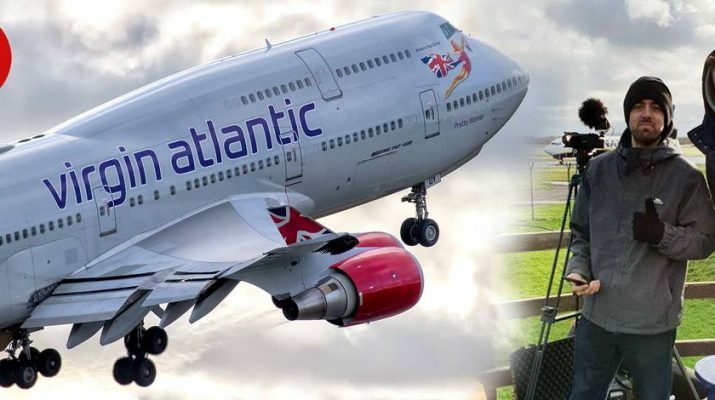 With their friendly banter combined with good aviation knowledge Martin and Charlie have found their own way to present the streams bringing a relaxed and happy atmosphere. If we could have a new-comer award, surely the prize would go straight to them. 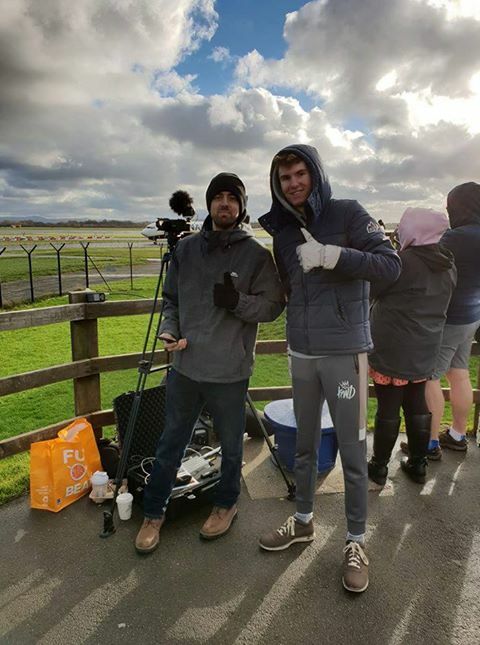 The two young men that go live every Sunday from Manchester Airport through the winter months and two days a week during the summer, have been around for nearly a year now and the channel continues to grow quickly with viewing numbers increasing month by month. We had to find out a bit more, so enjoy our interview below! Hi, thanks for taking the time to speak to us! We are two friends from Manchester and we have had a passion for aviation for years! We both met through a virtual airline some years ago, flying our home simulators and we still fly them to this day. We realised we were not too far from each other in terms of where we lived so started to meet up at the airport and this is where the idea to start the channel came from. We are both slightly old before our time, some may say! This is apparent in our attitudes and our likes / dislikes which is why we get on so well! I love nothing more than spending the evening with a brew, doing a flight or editing some pictures and Charlie enjoys watching streams in his PJ’s or visiting friends. I wouldn’t say we were the clubbing type, but I suppose if we were then this may never have been started? Who knows. 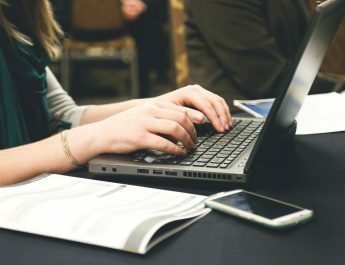 What is your regular Day-to-day Job? I work in the events sector on a technical team looking after the sound, lighting and vision for large music events. Charlie currently works in Networking for a major clothing retailer. Obviously one day we would love to earn our wage at the airport entertaining our viewers, one day! How did you come to Plane spotting? We both have a passion for aviation and this is apparent immediately. 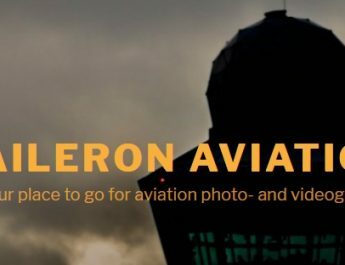 I enjoy aviation photography which is what encourages me to regularly visit the airport and Charlie loves his flight simulation and has a good understanding of the more technical side of aviation. Together we make a great team and we hope we bring some knowledge to our streams and most of all we want our love for aviation to shine through on every stream. There is nothing better than a heavy aircraft roaring off the runway over your heads. I don’t think that will ever get boring. What was the Trigger that made you think “Come on, let’s do our own stream? I purchased my dream camera so I was pestering Charlie to keep me company at the airport every week. As you do, we were chatting and the idea cropped up in conversation and as we have both done live streaming (albeit gaming) before we had a good understanding of what was required. It was the natural progression for us really as we really enjoy streaming, so why not combine the two hobbies. Plus, it gets us out of the house and away from our computer screens! What roles do you take on at Airliners Live? So I look after the chat during the streams so I am usually the one who you will hear chatting along however Charlie gets involved in this too. We try to make it a joint program in this regard. We split the background tasks between us including social media which is a huge job these days to keep the channel progressive. If you are not active with your audience then you will quickly drop off the radar. Charlie is the camera man. He does a great job and to be fair I have given it a go and it is very obvious when we have switched roles! We would also like to point out the amazing work our volunteer moderators do behind the scenes. Without them the channel would really struggle. They help out with incoming messages, comments on our pages along with keeping the chat moving during the live shows. We also have a great developer on hand along with a fantastic video editor. It really is a team effort! We have made some great friends. Do you have any plans to visit other Airports? And if yes, where do you want to go? We would love to go to Heathrow. To be honest, this is more of a personal goal and has been for a while as plane spotters. However, obviously when we go we would take the stream with us! The large amount of heavy traffic certainly attracts us to the airport. What is your favourite Retro Livery? For me it has to be the Lufthansa Retro. I think they have done a great job on that and every time I see it, it stands out to me. It looks so classic, the colours are perfect! What was the weirdest experience you have had whilst being live? We have been lucky enough to not really have any strange experiences so far. But on our first ever stream we were ten minutes into the broadcast and the sky quickly went very dark and the heavens opened. It absolutely lashed it down, so we grabbed all the gear and hid in the tent. It passed quite quickly and we managed to get live again! We also caught on radio, a guy being escorted off an Aer Lingus flight for being drunk and disorderly. Although not something you want to happen, it was quite funny to hear the communication. Where do you see the Aviation-Industry in 10 years? Unfortunately I think it will be a lot less noisy! As manufacturers move more towards efficiency and comfort, this seems to also come with much quieter engines. As we see the end of the 747 and 757 being replaced by A350 and 787s we are already losing a lot of that deep rumble you get with the older aircraft. A real shame for plane spotters. Last question that we ask in every Interview: What is currently in your trouser-pockets? A tissue and £2.35, hard times!